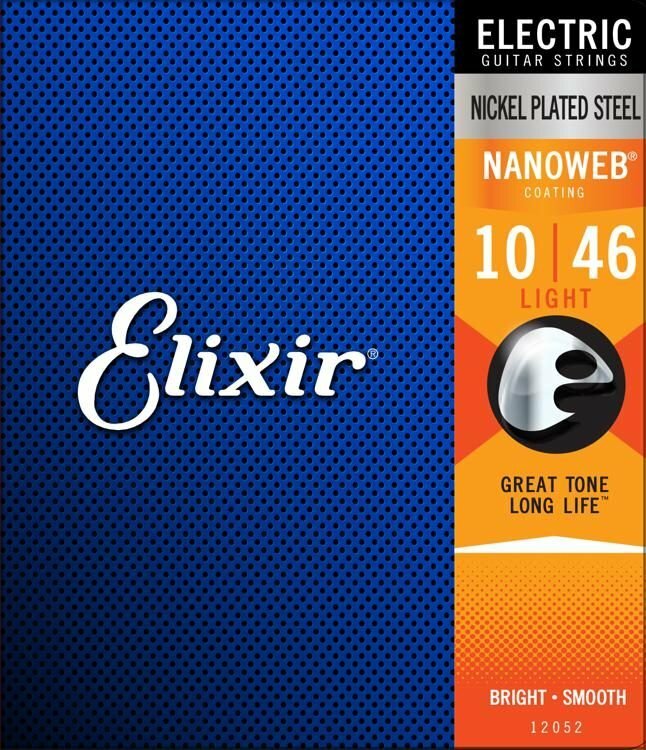 Elixir? 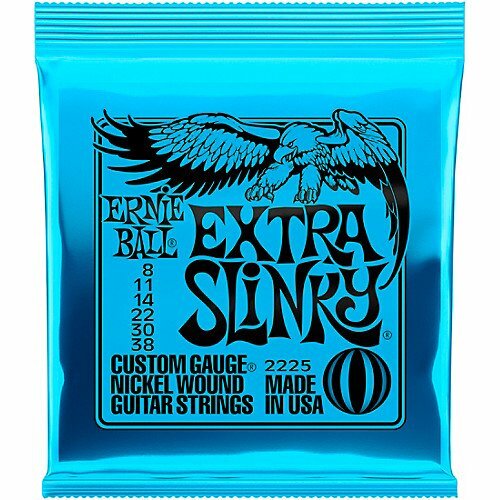 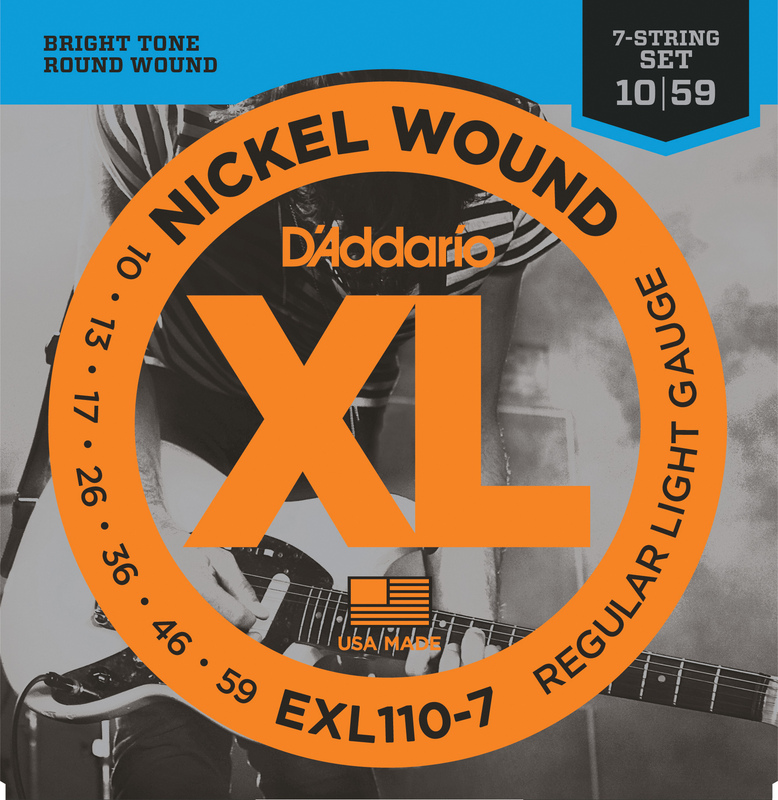 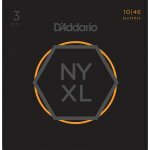 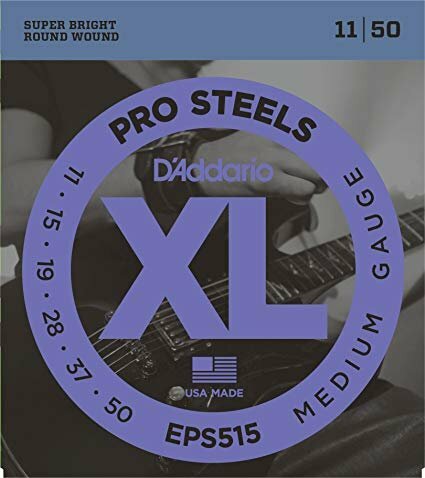 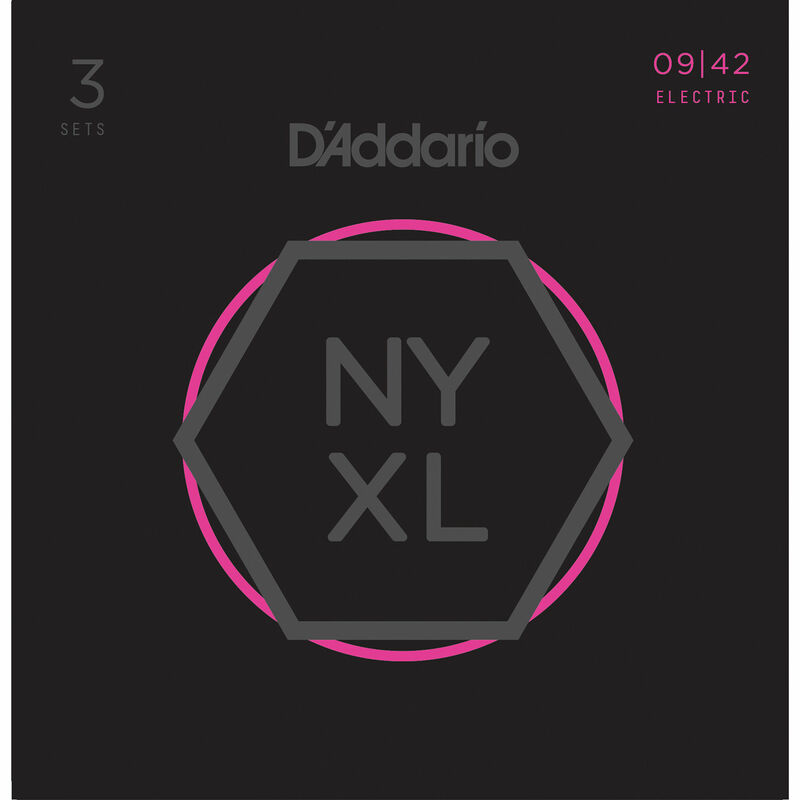 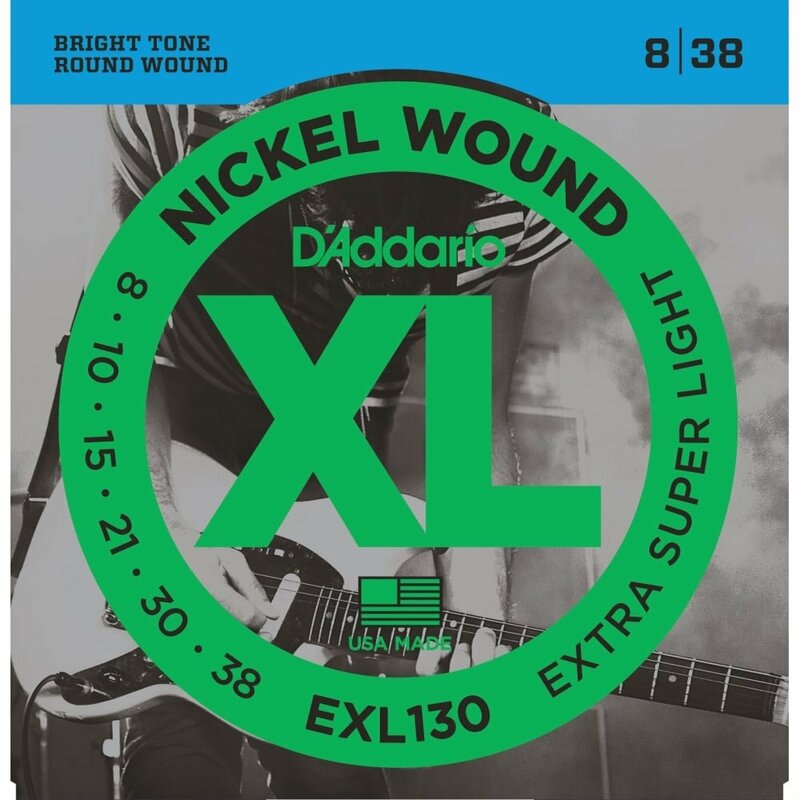 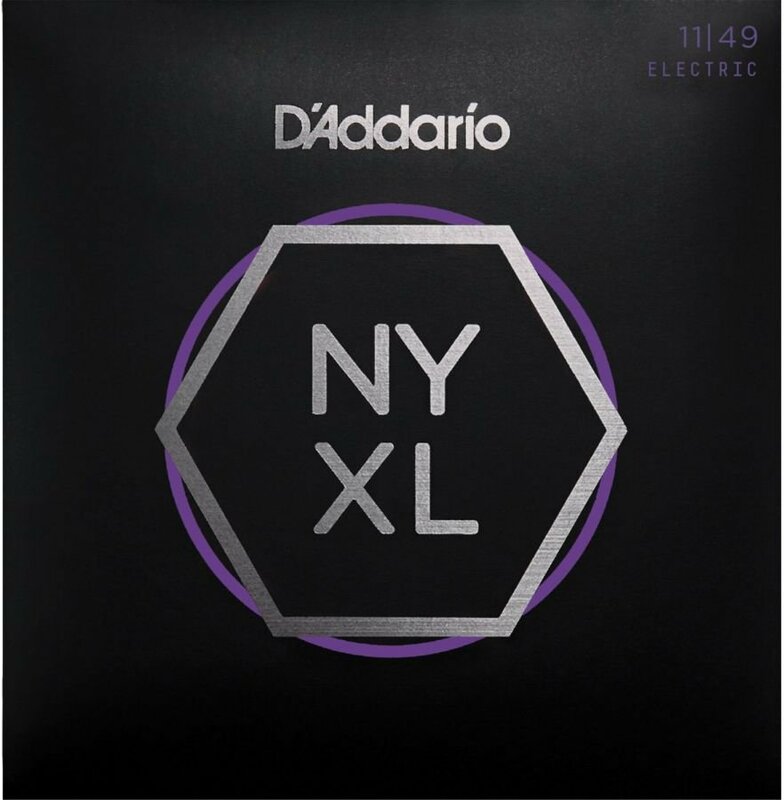 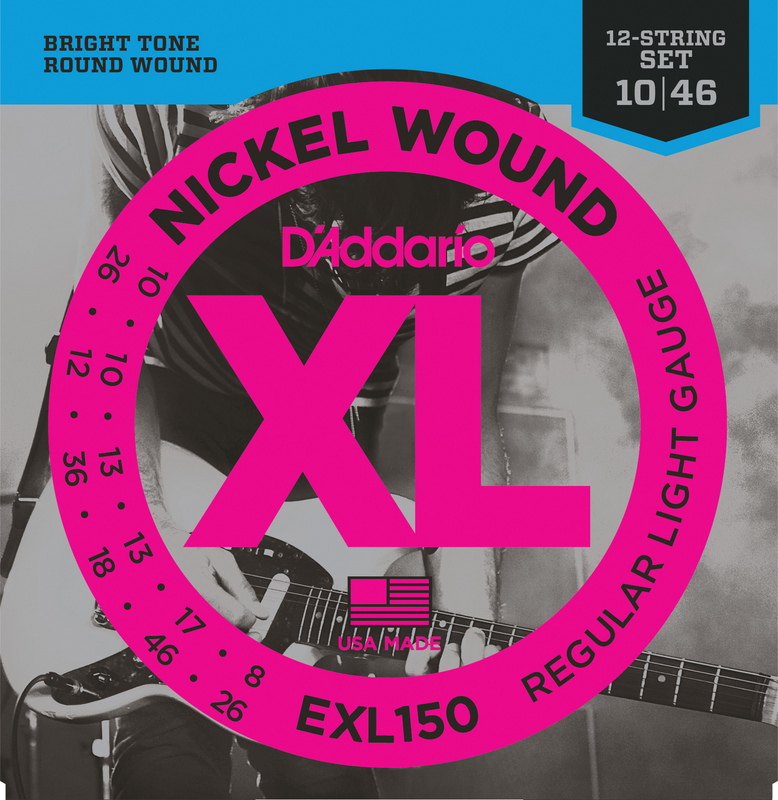 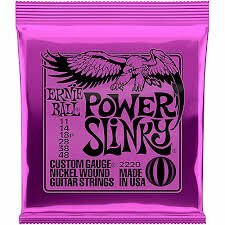 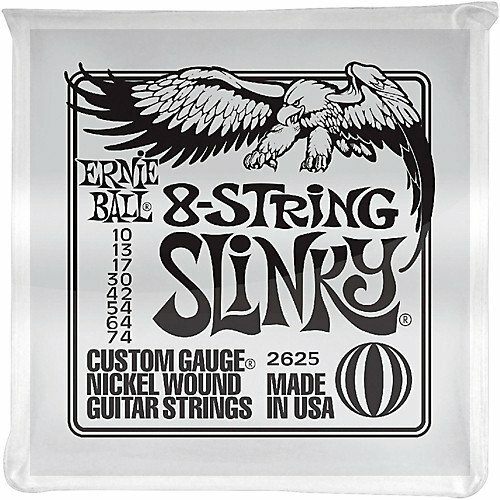 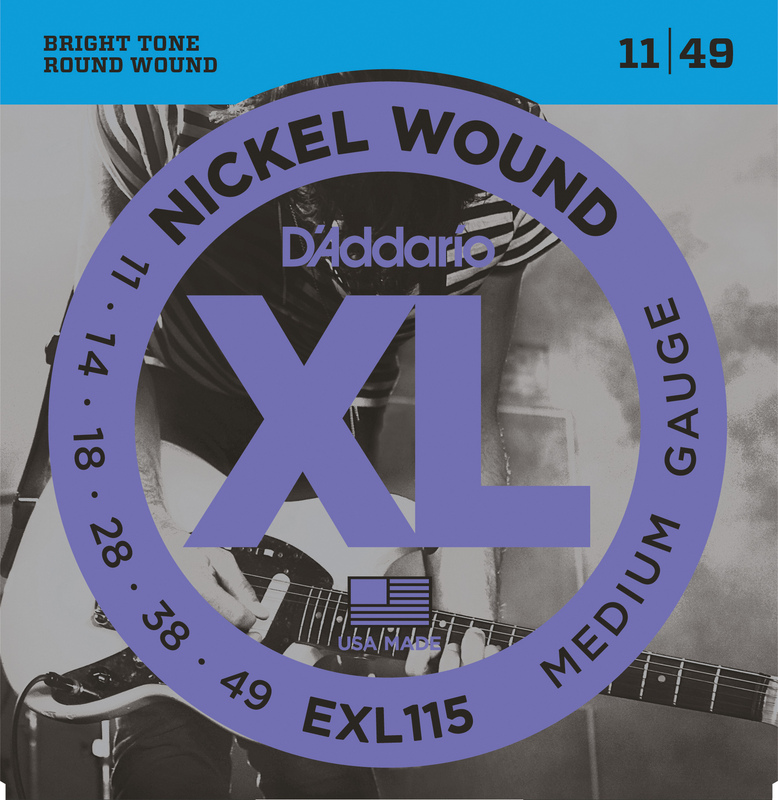 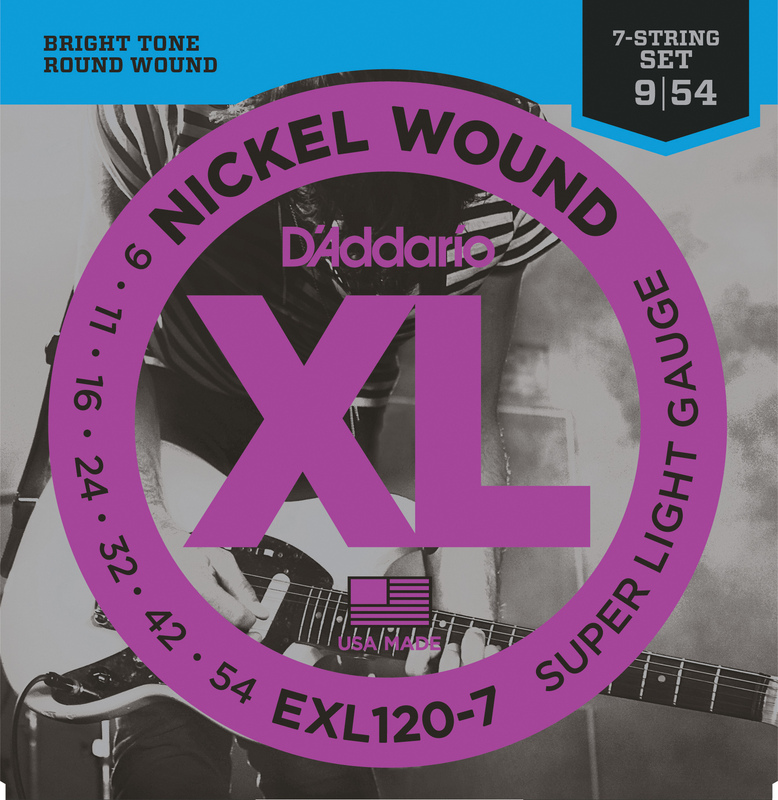 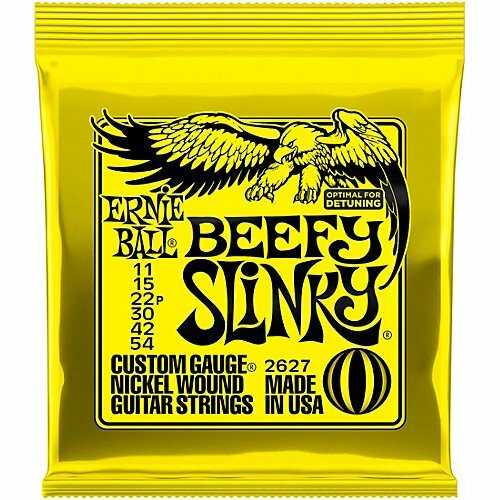 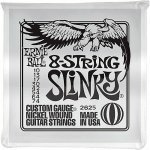 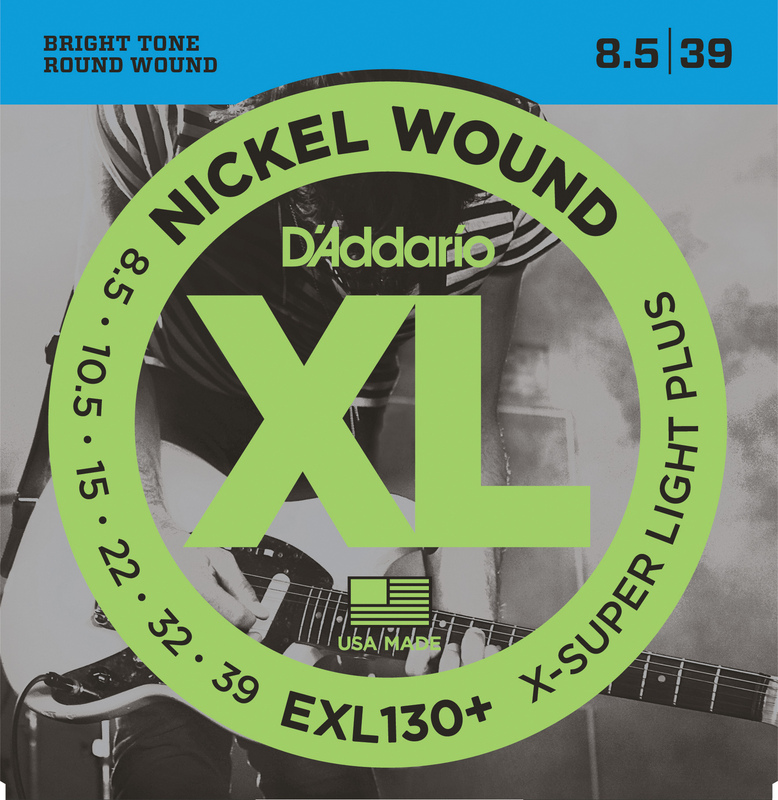 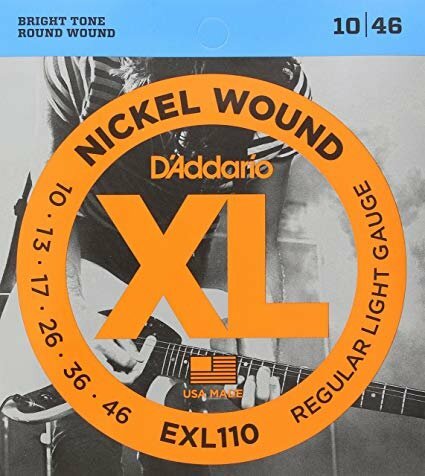 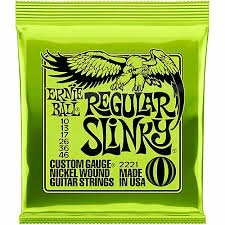 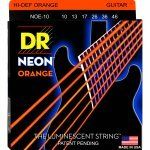 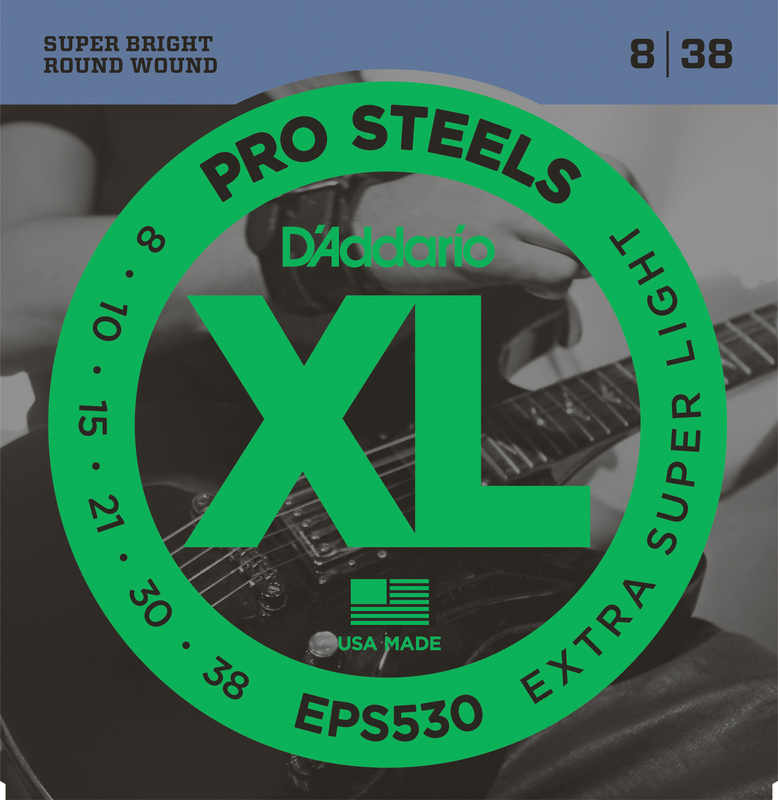 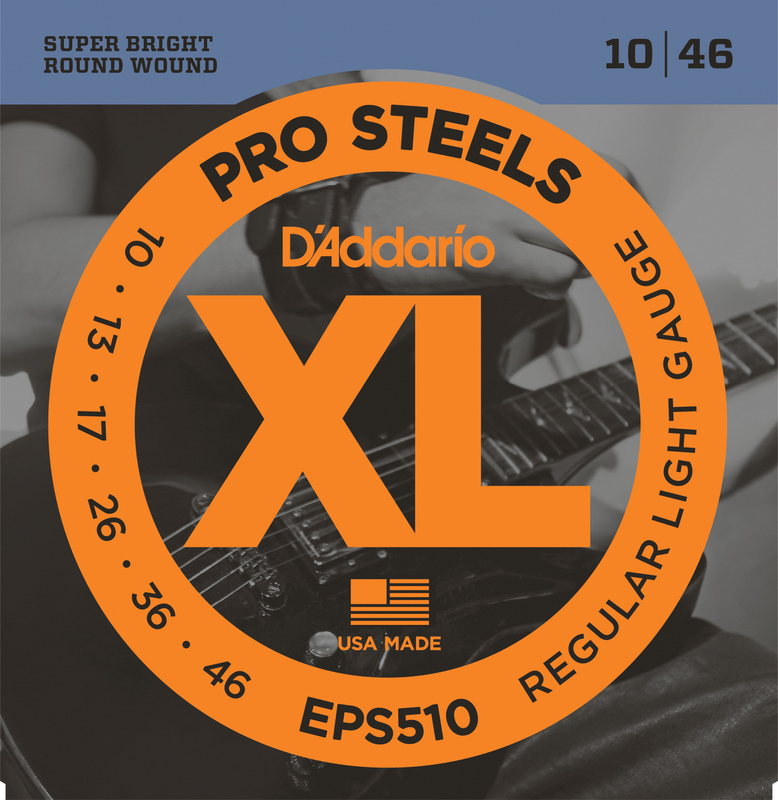 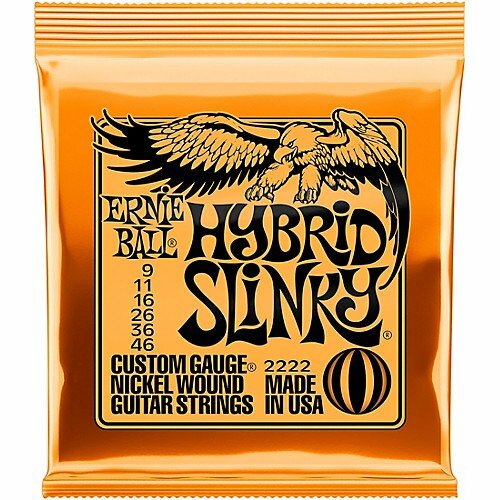 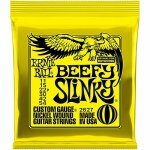 Electric Nickel Plated Steel Strings with NANOWEB? 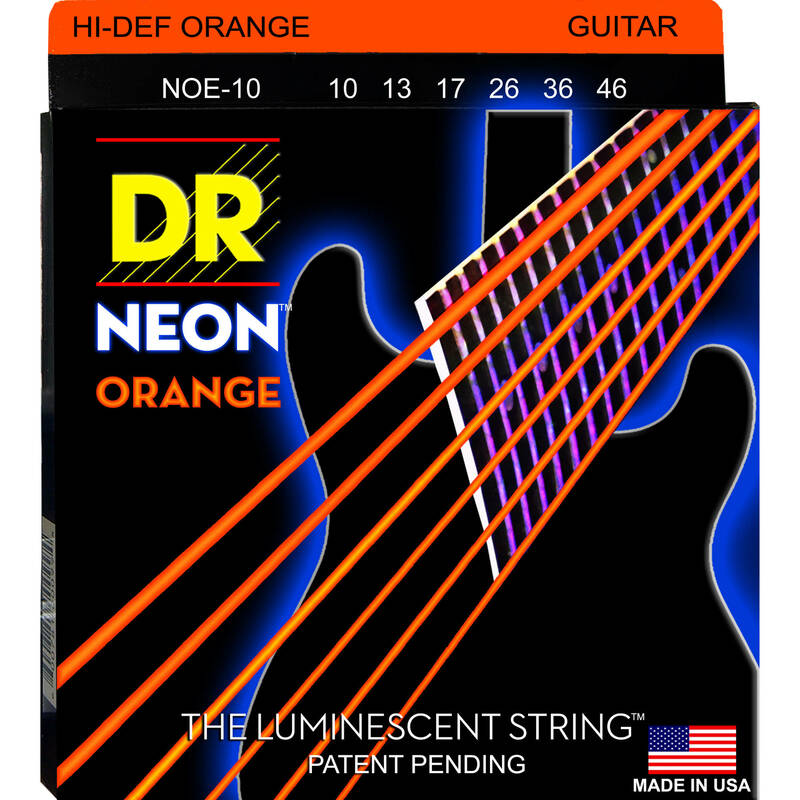 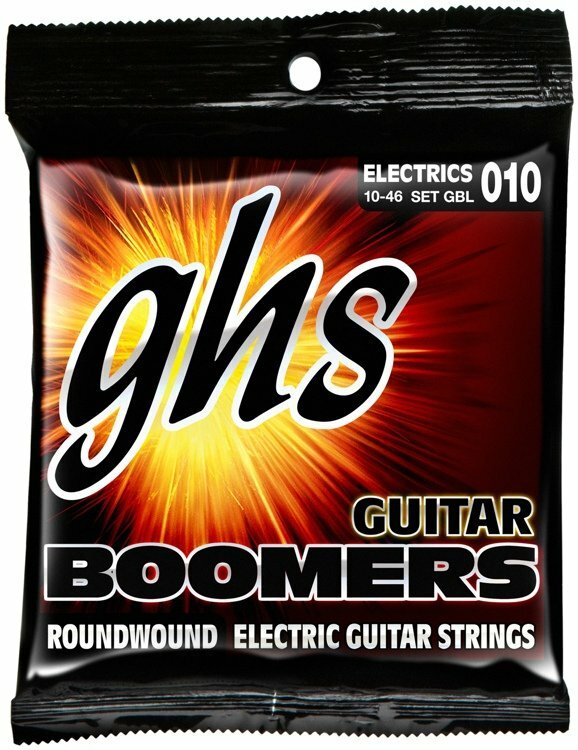 Coating deliver the presence, punch, and personality of traditional electric guitar strings but with extended tone life. Elixir? 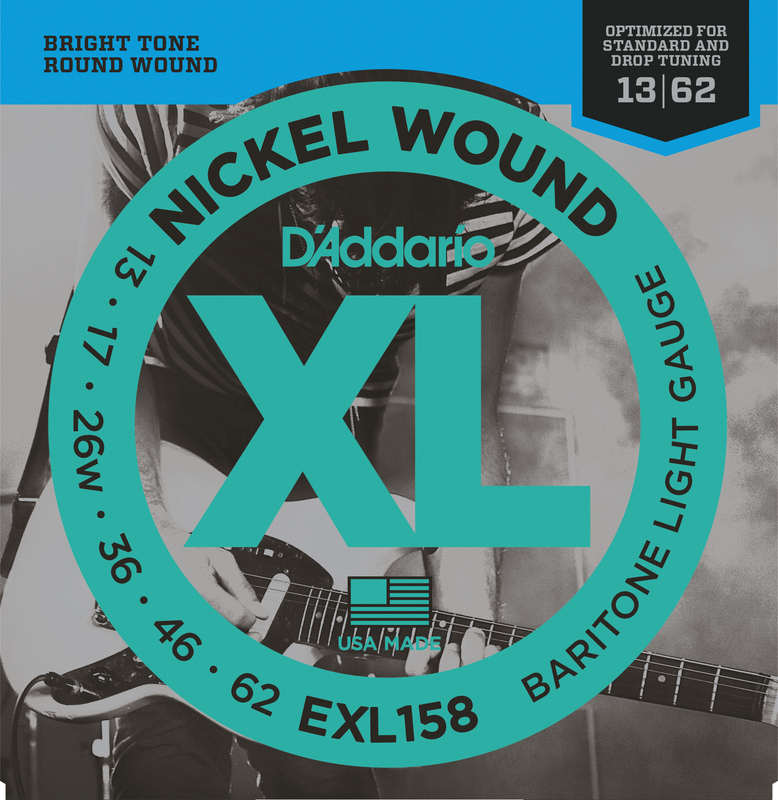 Electric Nickel Plated Steel Strings with OPTIWEB? Coating give you the performance of a natural string ? 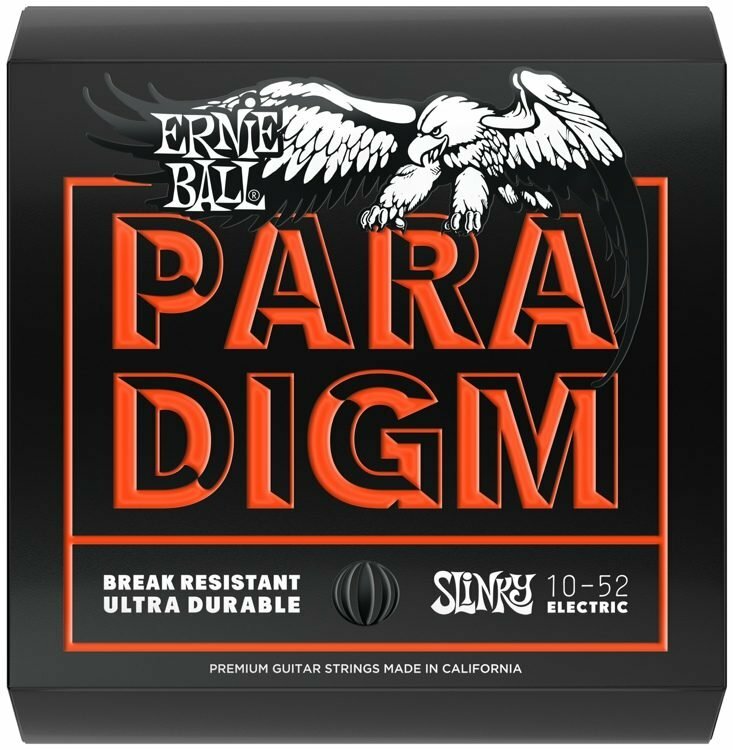 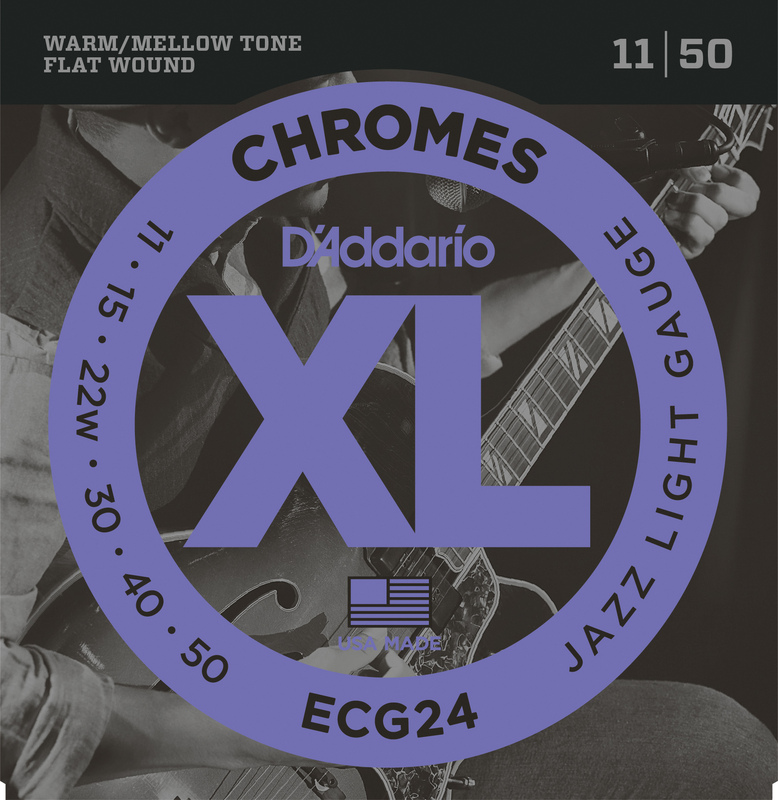 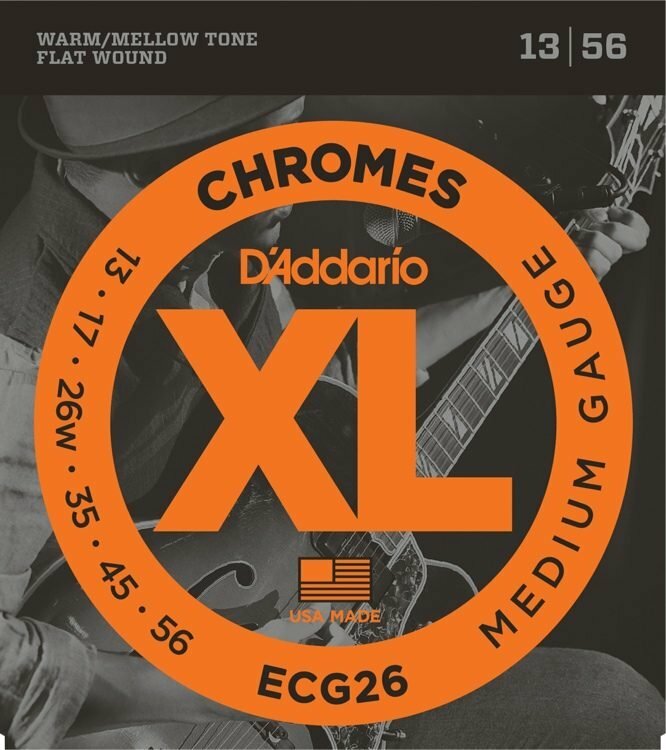 that crisp tone, natural feel and playable grip you know and love?without sacrificing the signature long-lasting tone life of Elixir Strings.